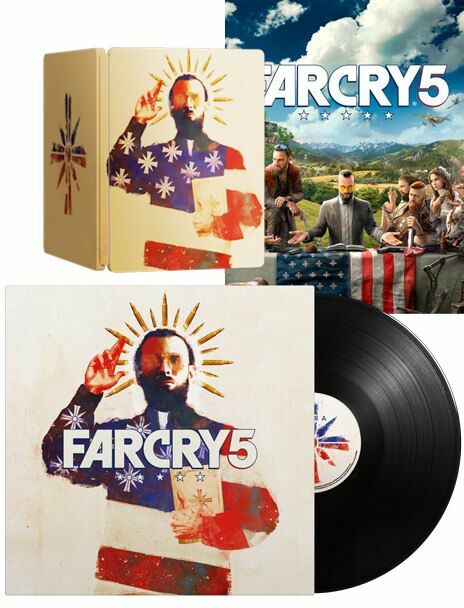 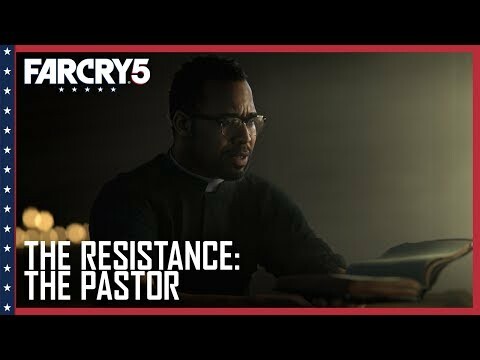 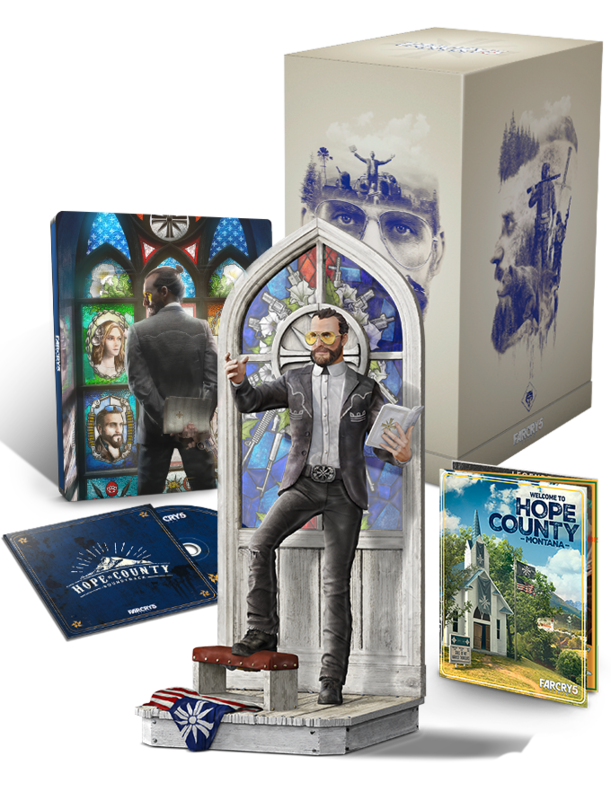 The Far Cry 5 Hope County Edition is available exclusively on the Ubisoft Store. 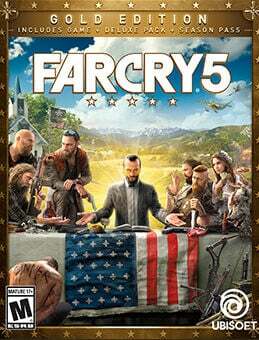 The Digital Deluxe Pack which includes access to several types of equipment, vehicles, weapons, and consumables to lead the resistance and fight against The Project at Eden’s Gate. 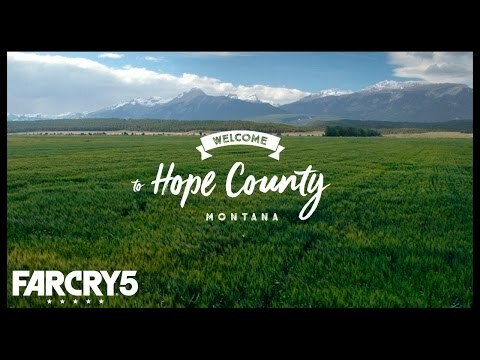 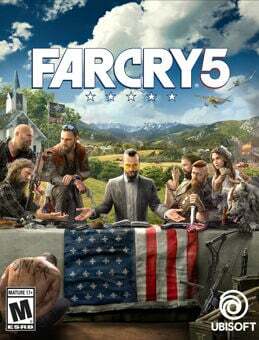 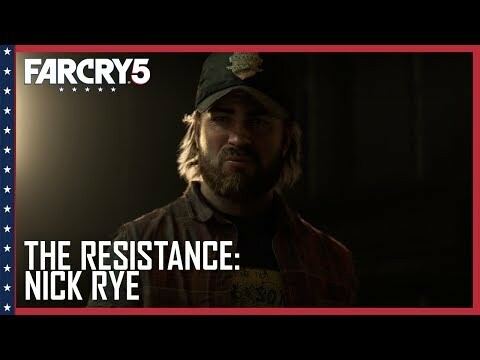 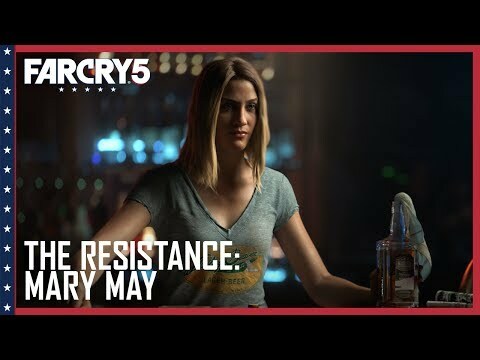 Far Cry® 5 comes to America. 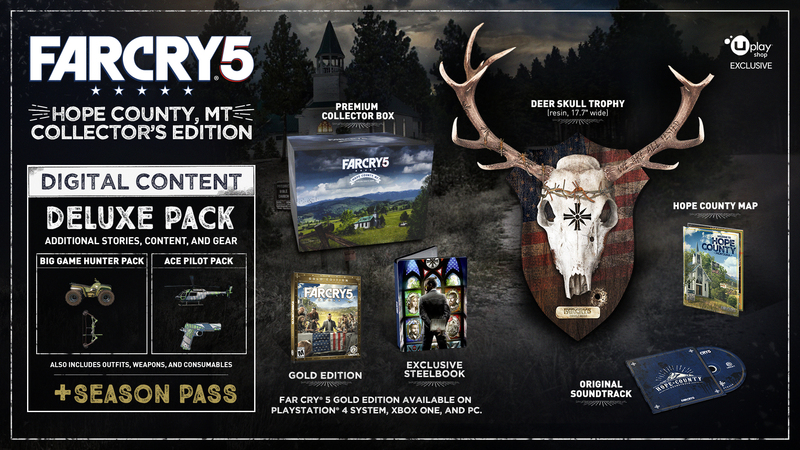 Gold Edition includes all Deluxe add-on content, plus the season pass.